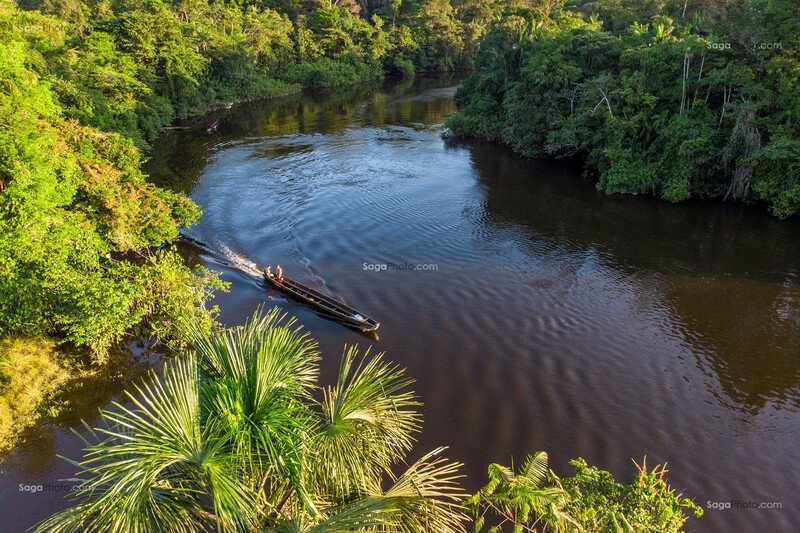 From the equatorial forest to outer space, Guiana covers it all. Originally a land of Amerindians, the arrival of a significant foreign population has given it great cultural diversity. Despite a chaotic past during which slavery gave way to penal colonies, the region has preserved its exceptional natural heritage.